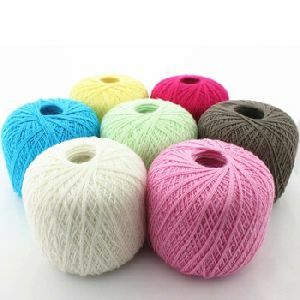 Packaging Details : Packed in LD bags with 9 cones of 1.3 to 1.4 kg. 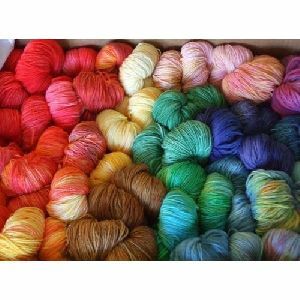 Export worthy packing. 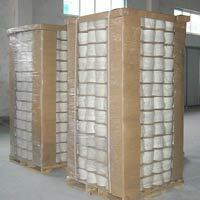 Approx 11 MT in 40 FT container. 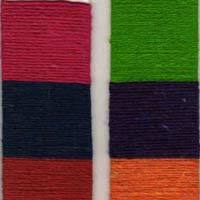 We are offering pure acrylic blended yarns. 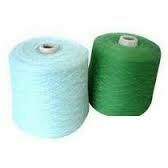 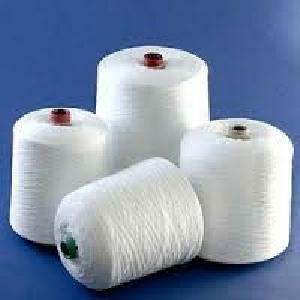 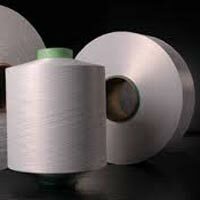 Our company is a trustworthy and a dependable supplier & exporter of acrylic yarn. 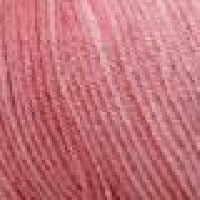 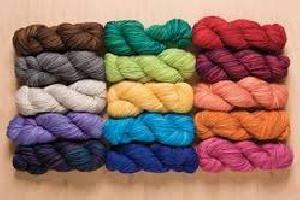 -dyed yarn -nm 1. 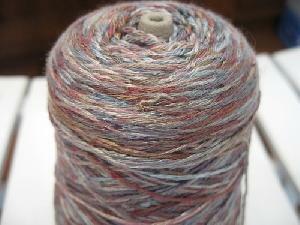 5 & above with single & multiple ply. 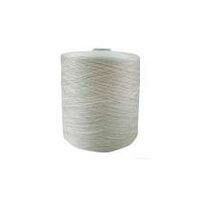 -raw white yarn -nm 1. 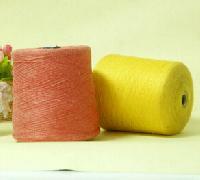 5 & above with single & multiple ply. 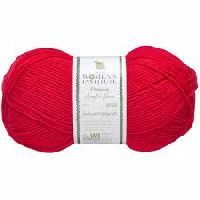 -non bulky yarn -nm 1. 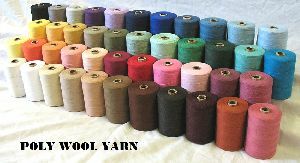 5 & above with single & multiple ply. 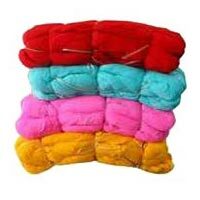 -high bulky yarn -nm 1. 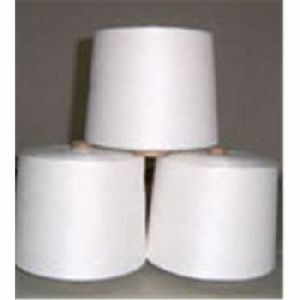 5 & above with single & multiple ply. 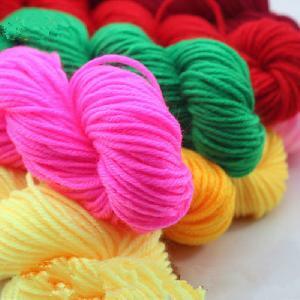 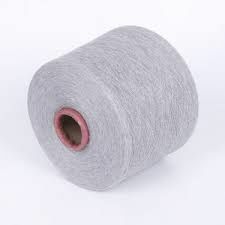 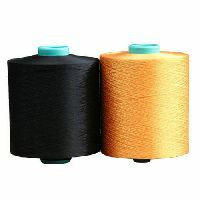 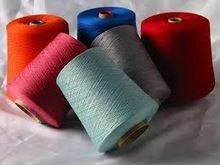 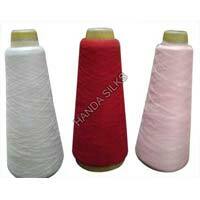 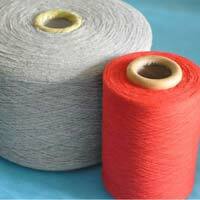 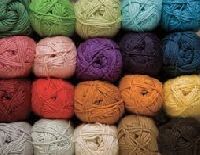 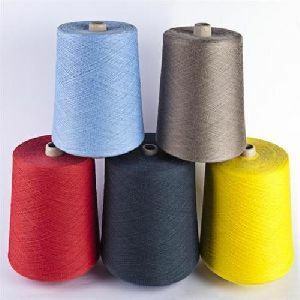 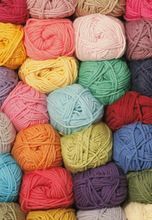 We offer 100% wool yarn , 70% wool Yarn , 50% wool yarn & 100% acrylic Yarn & Blended yarns as per customer's Requirements . 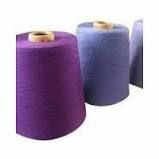 Available in 100% Non Beading colors & Grey. 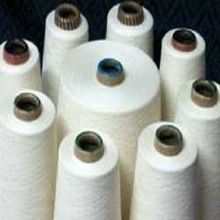 Be it any place or time; we make on time deliveries of the goods to the customers. 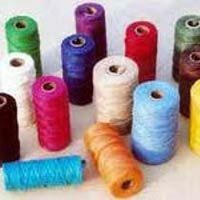 Deeply ingrained in Udaipur(India), we have marked our presence in the industry by offering world-class products at the best prices.